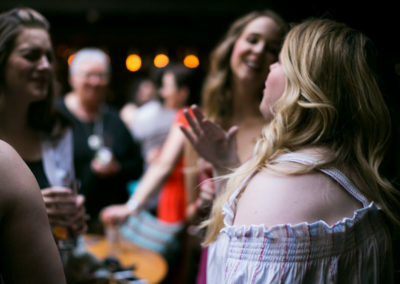 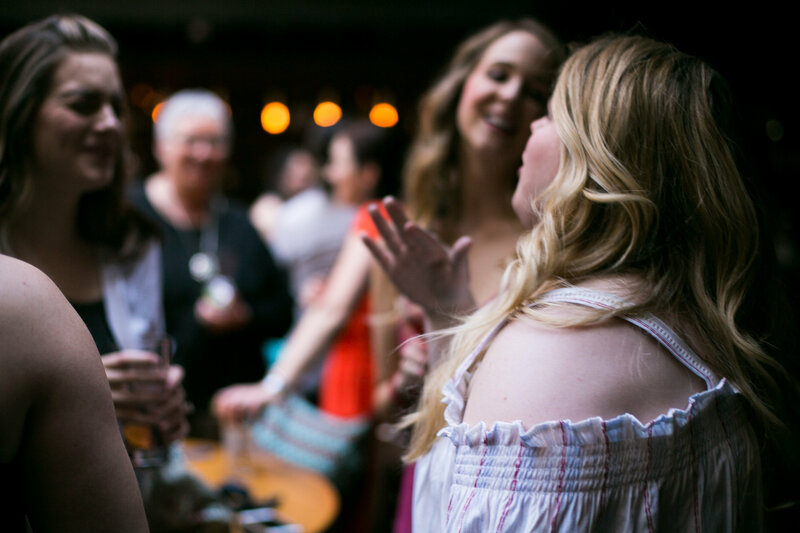 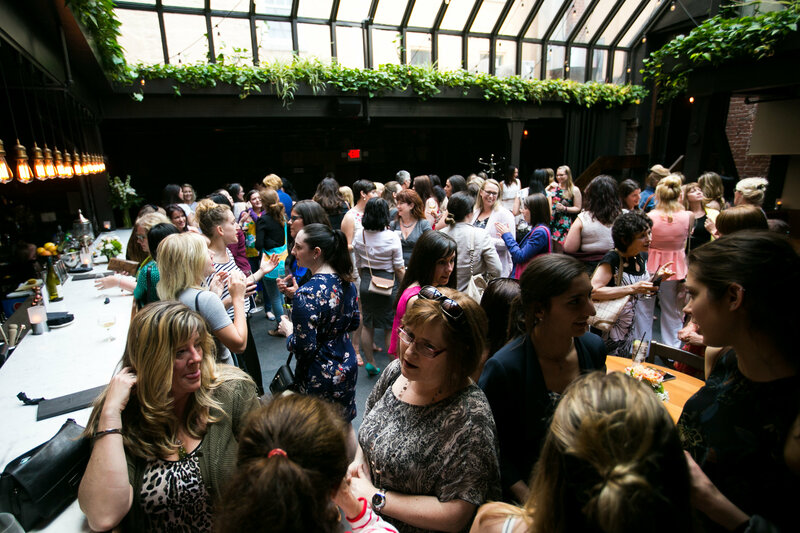 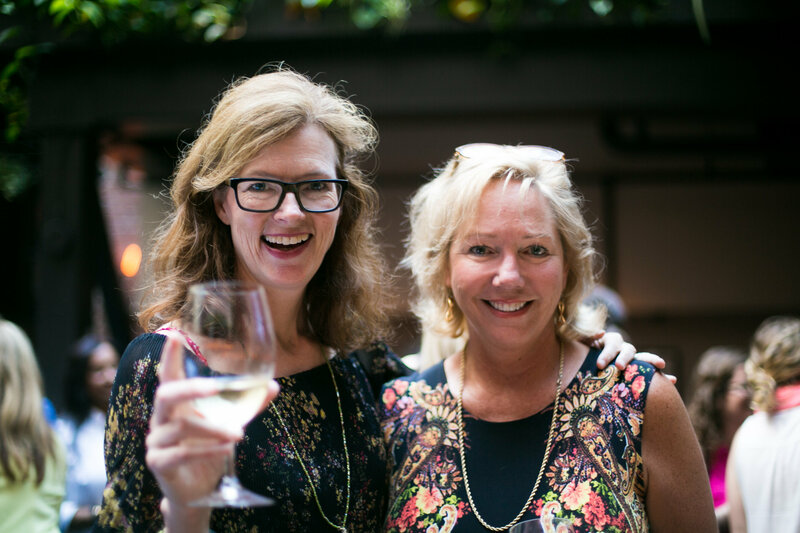 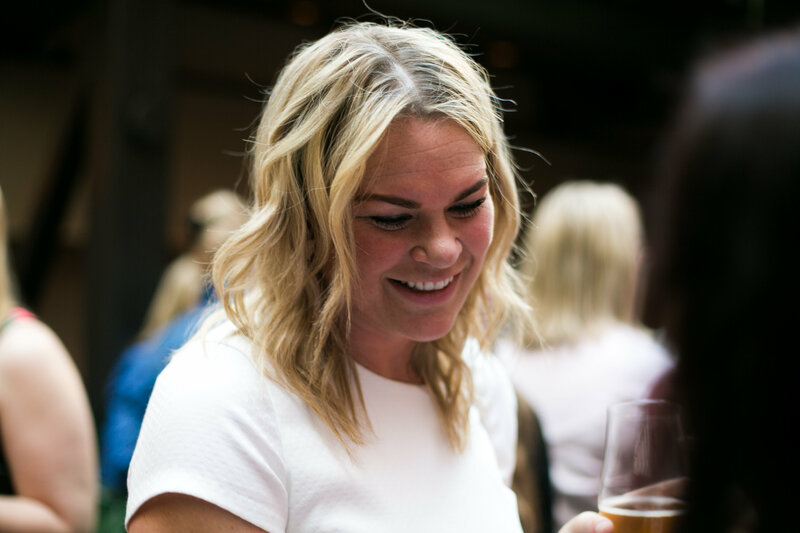 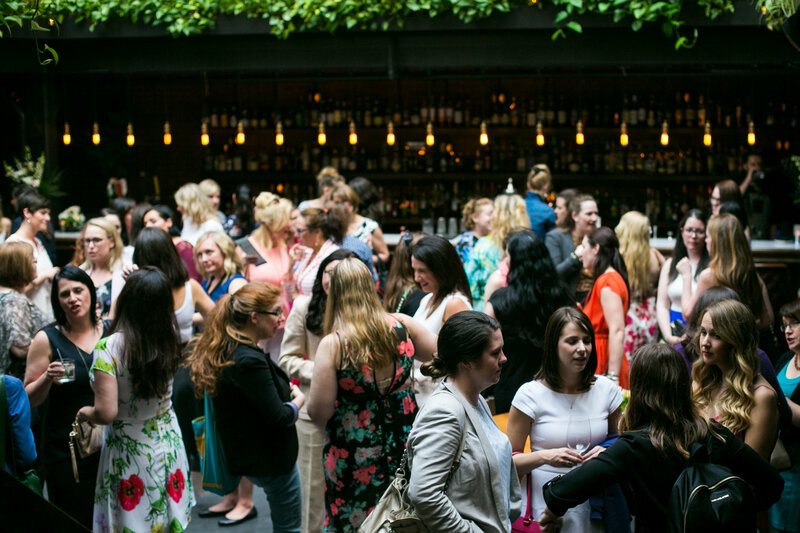 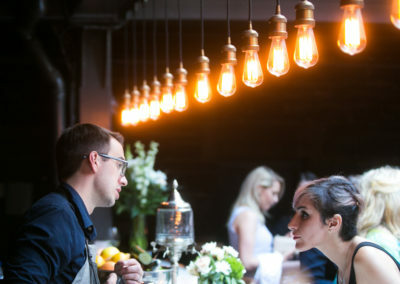 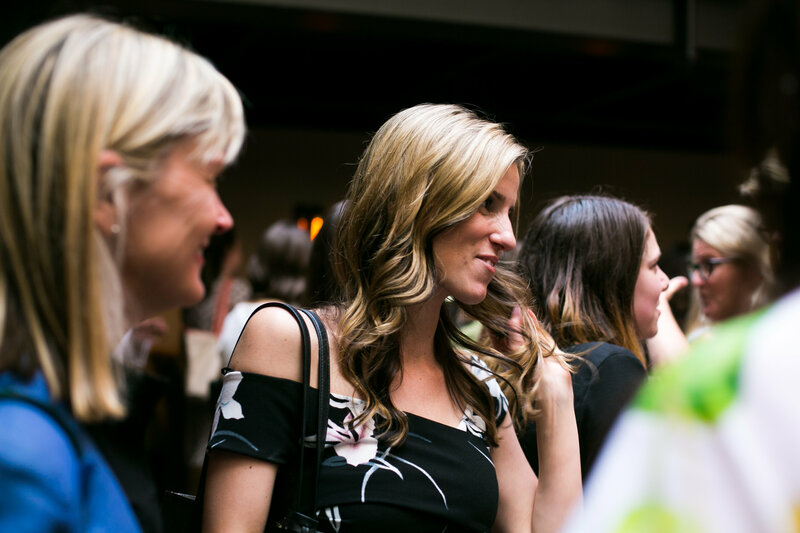 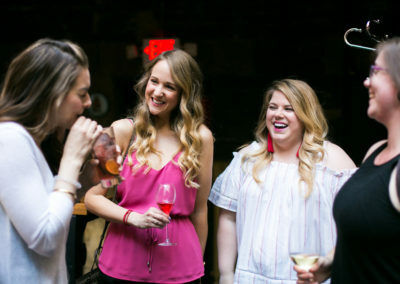 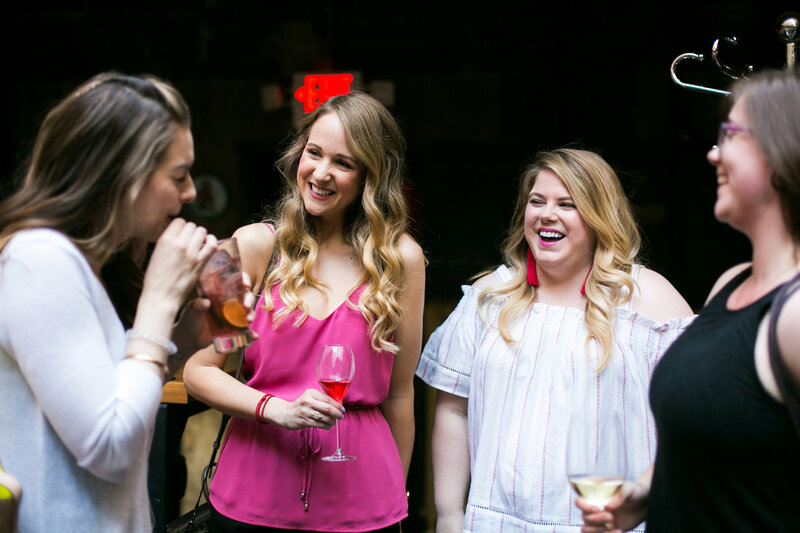 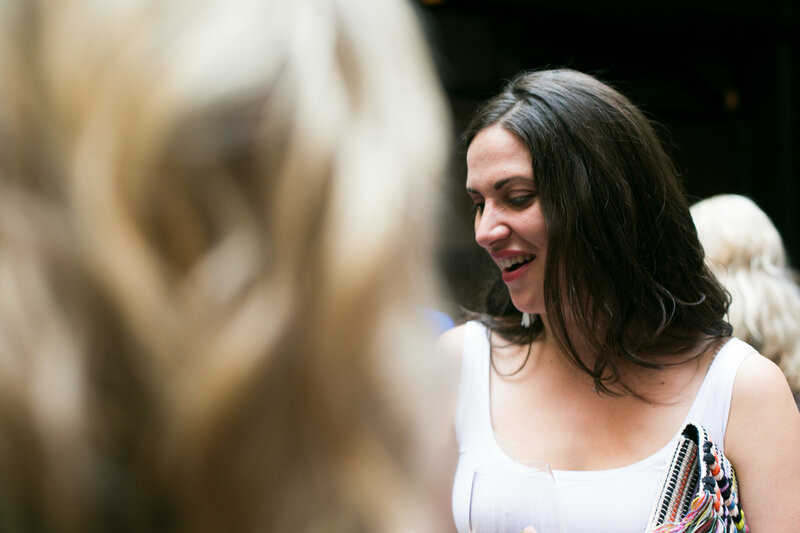 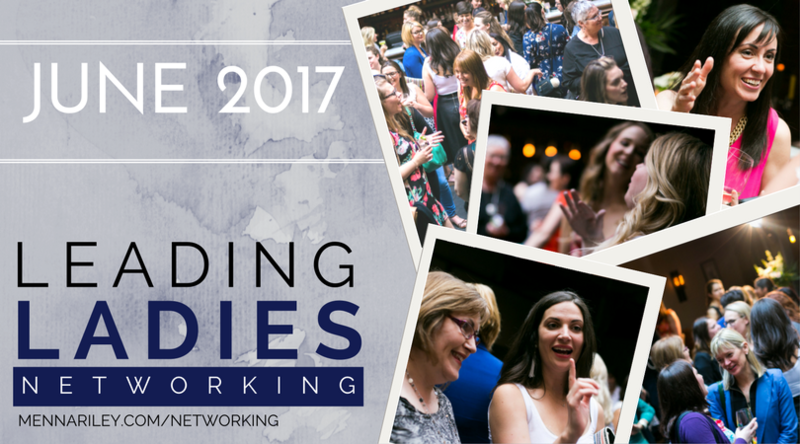 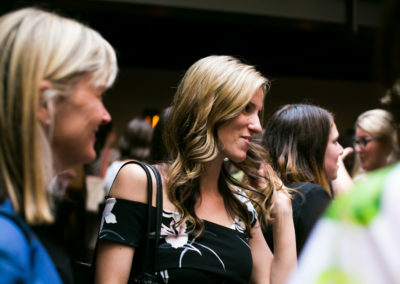 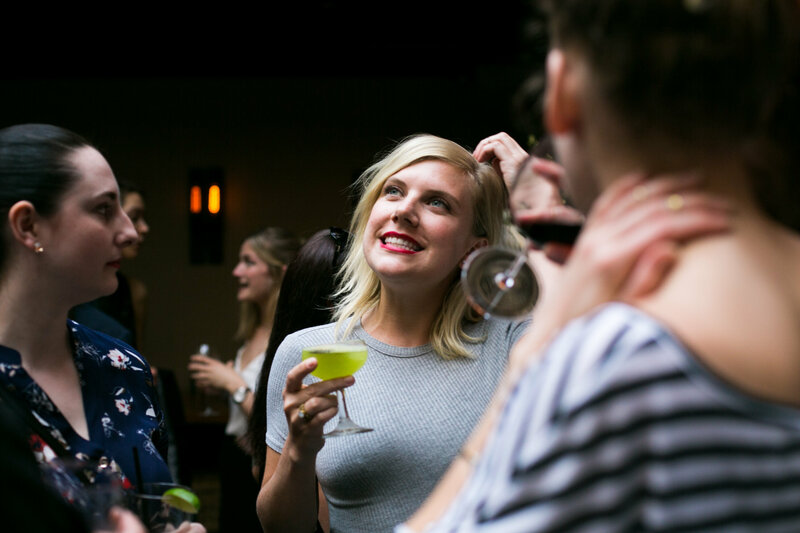 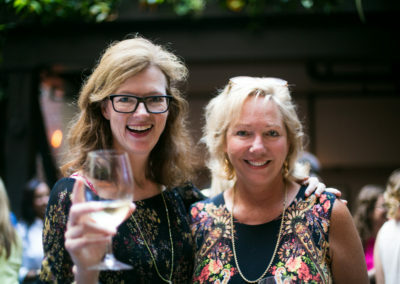 Although your business doesn’t take a break in the summer, we wanted to give you a mini-break from Leading Ladies so we could ramp up for our next event in the fall – only two more events in 2017! 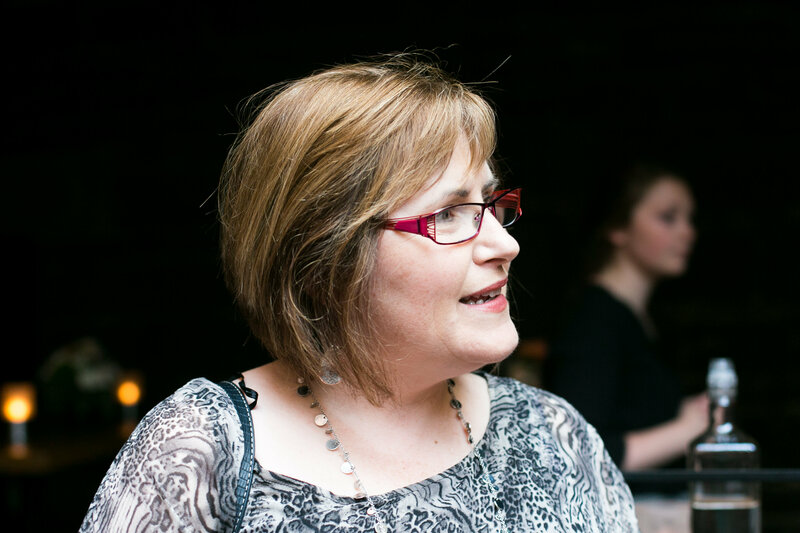 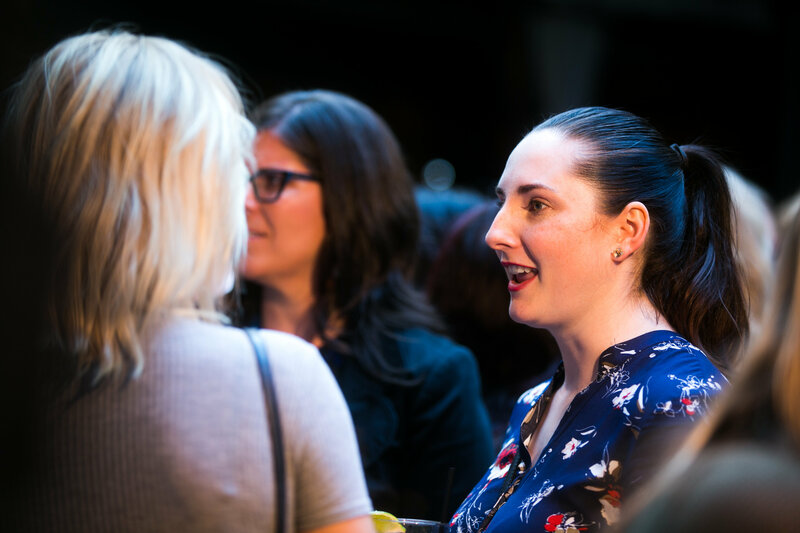 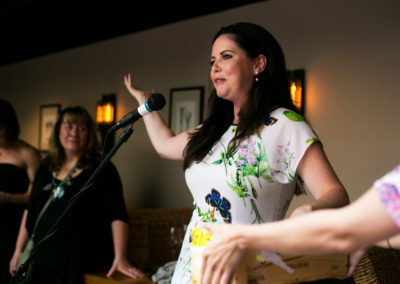 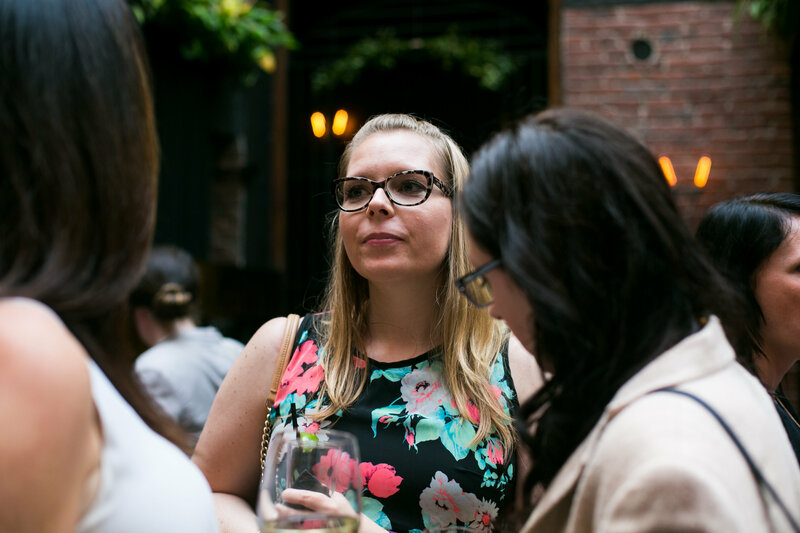 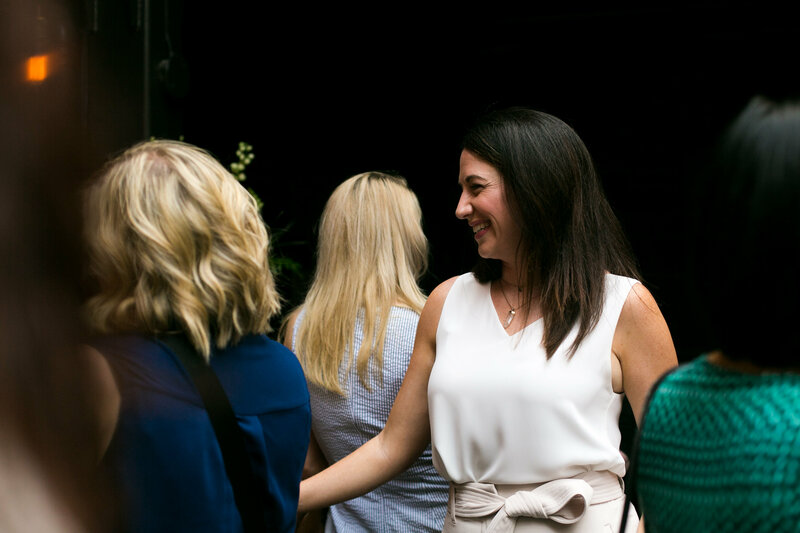 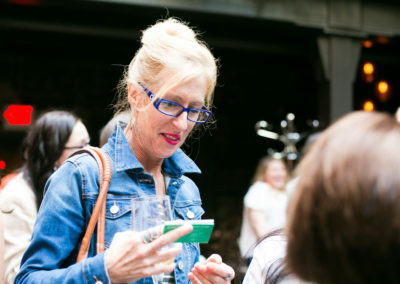 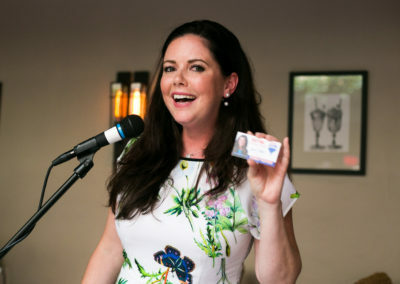 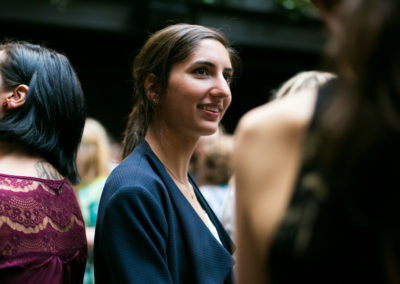 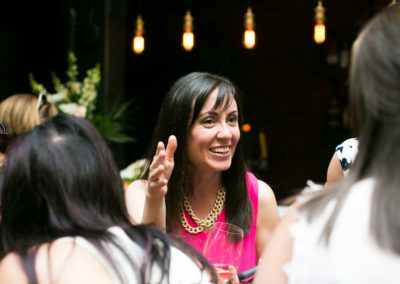 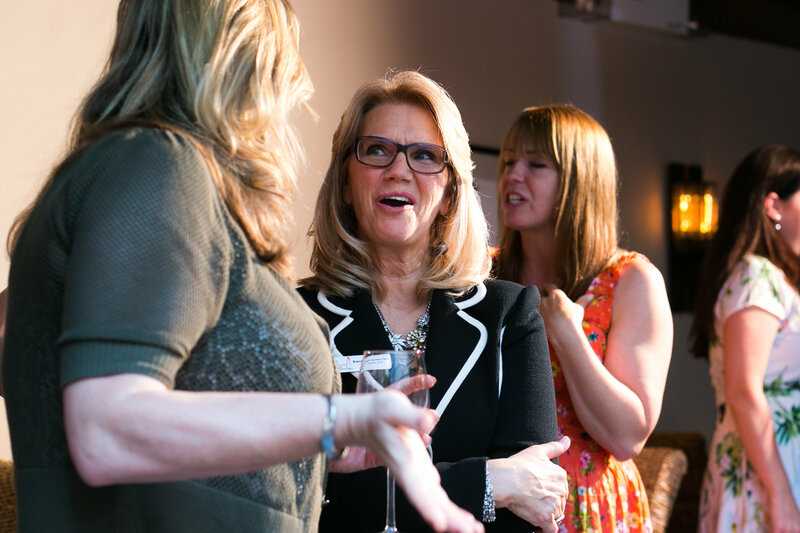 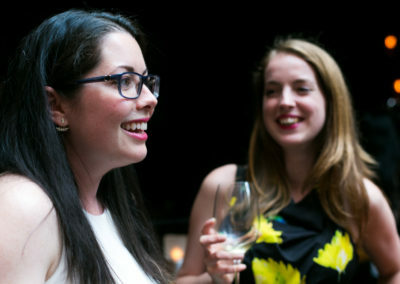 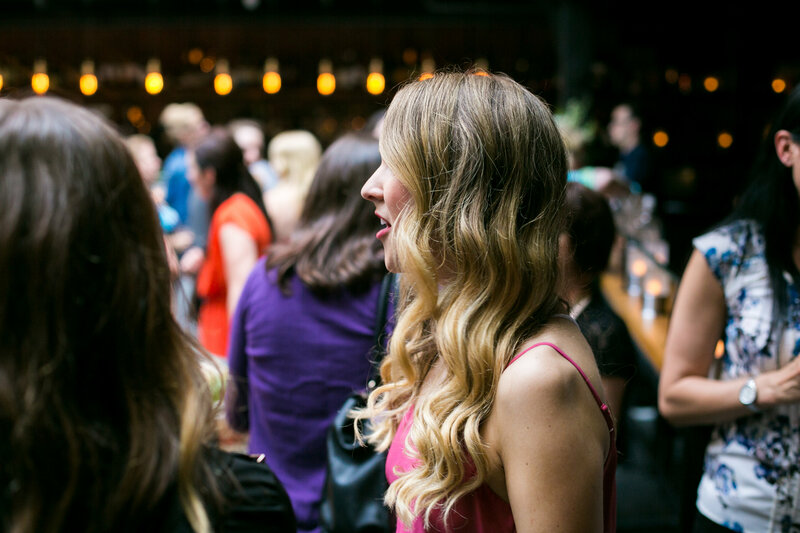 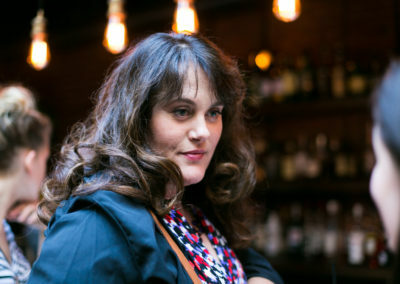 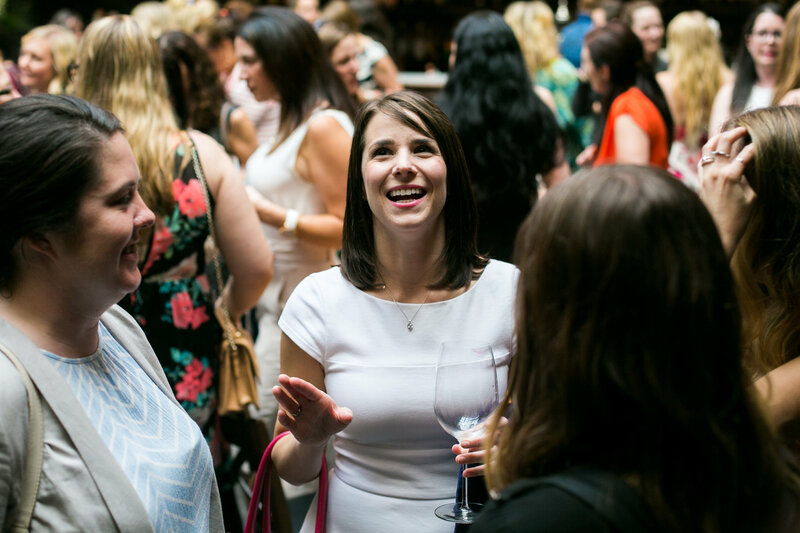 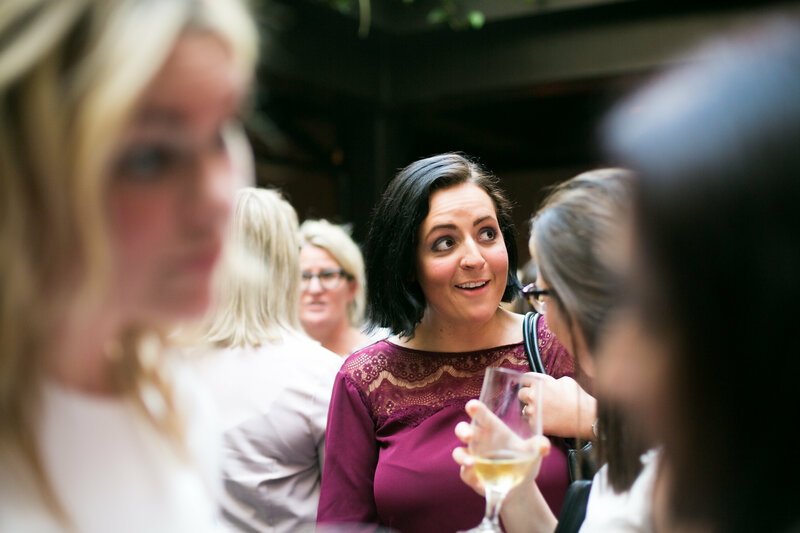 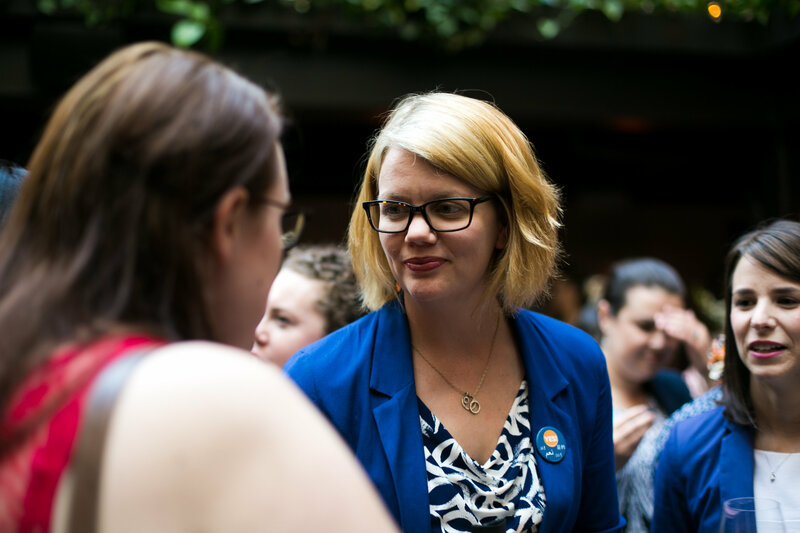 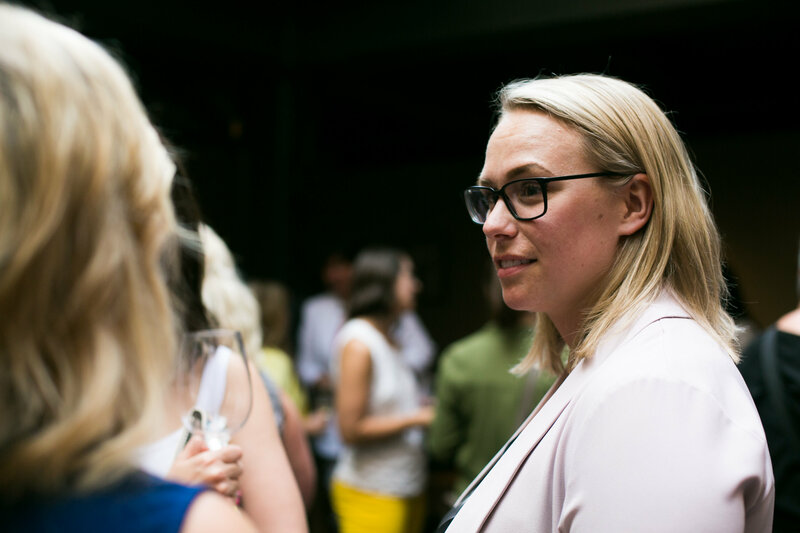 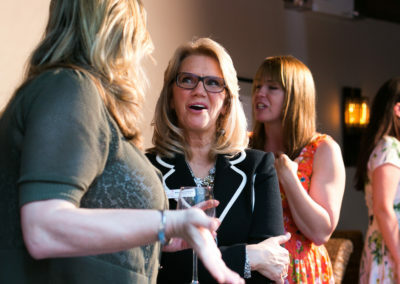 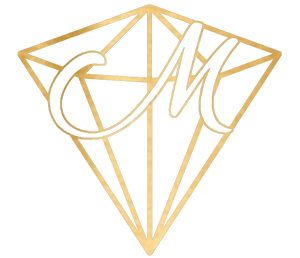 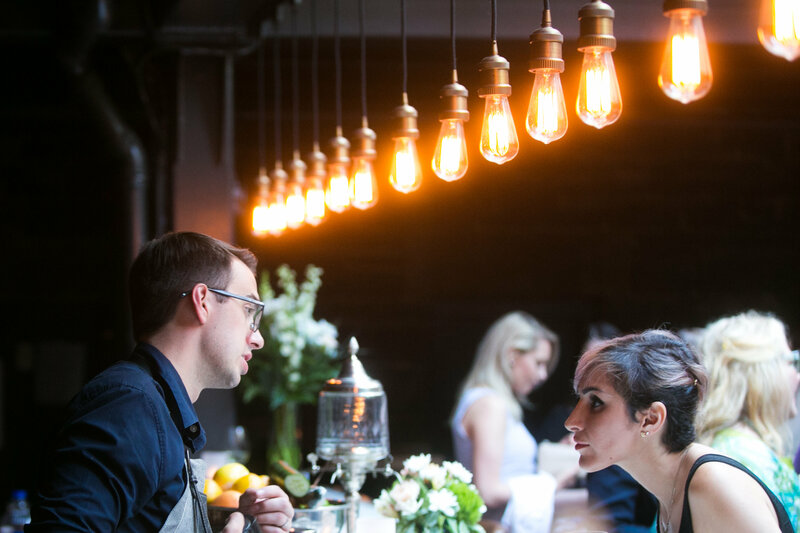 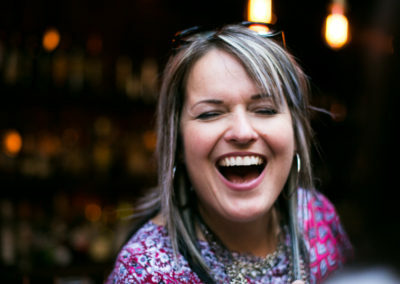 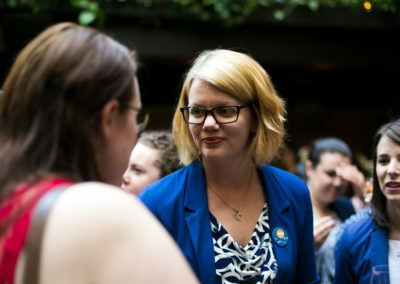 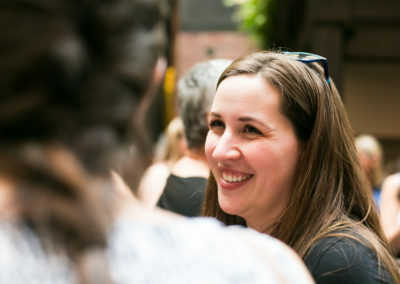 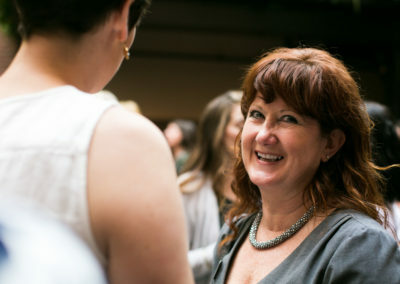 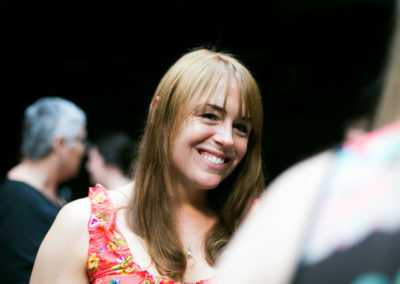 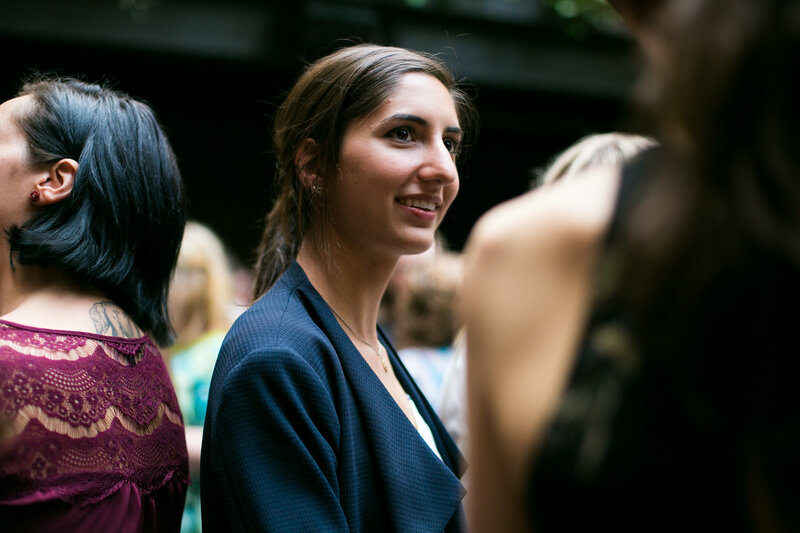 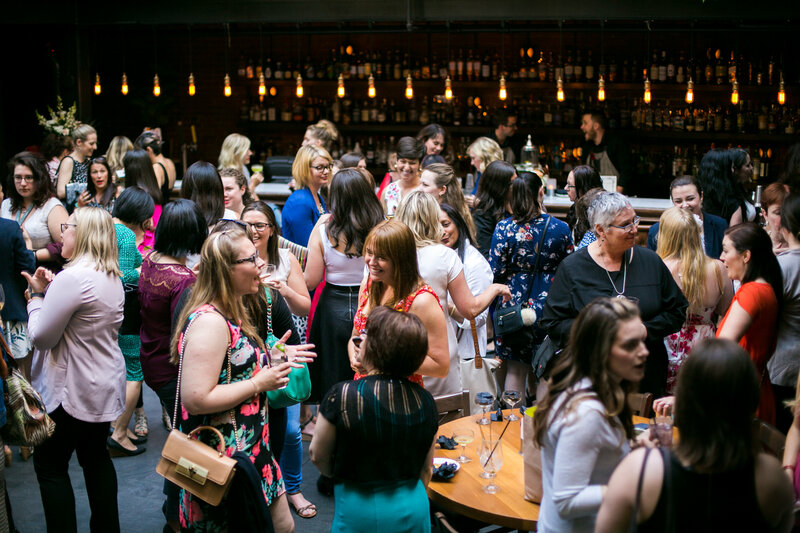 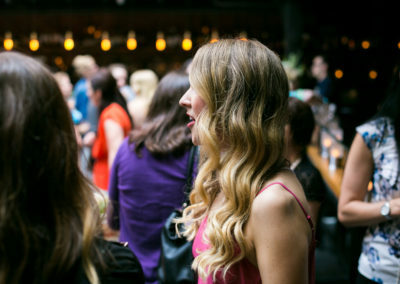 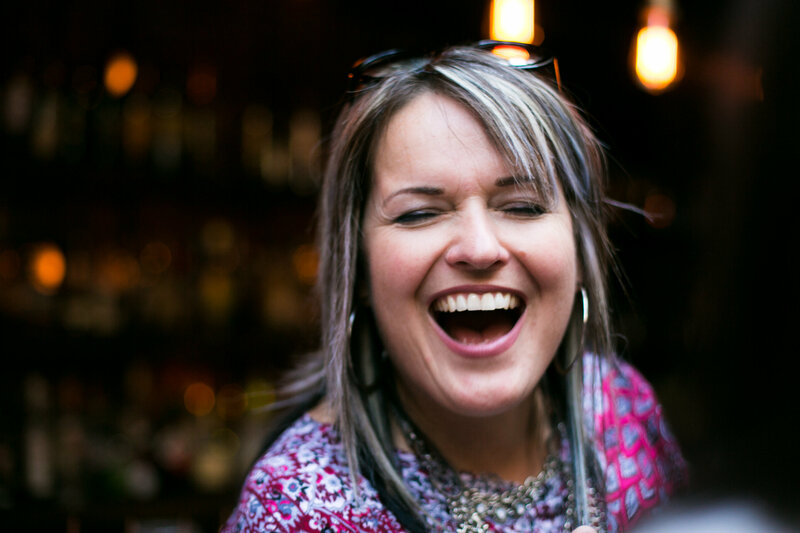 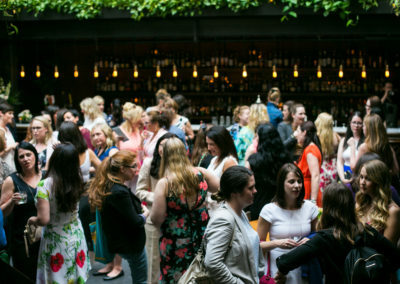 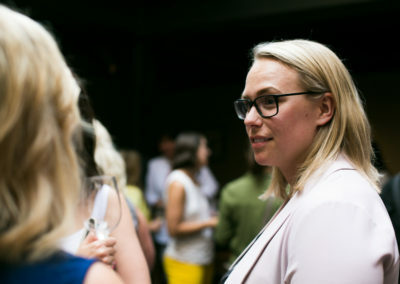 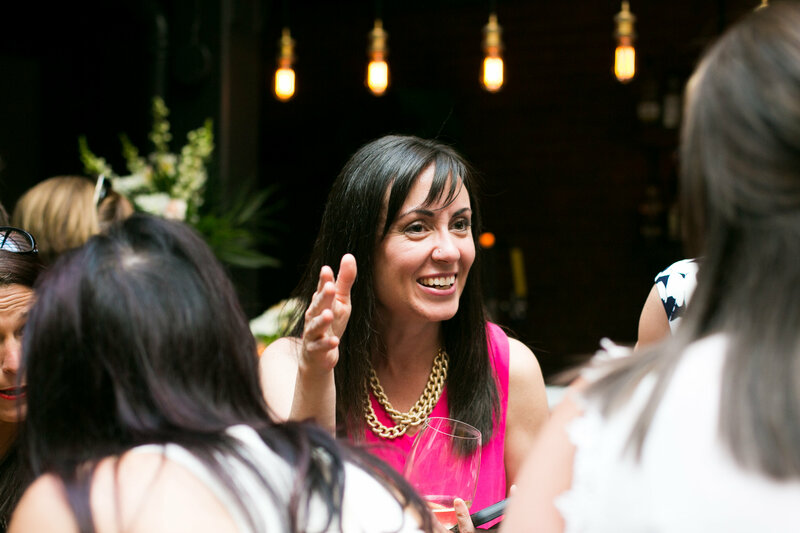 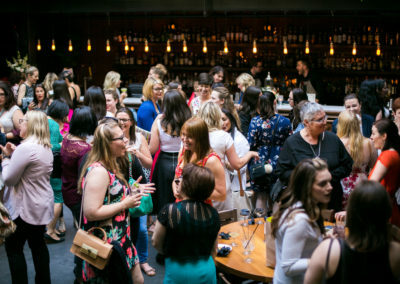 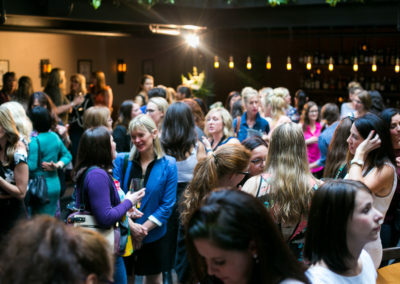 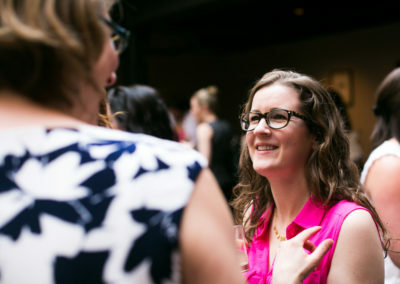 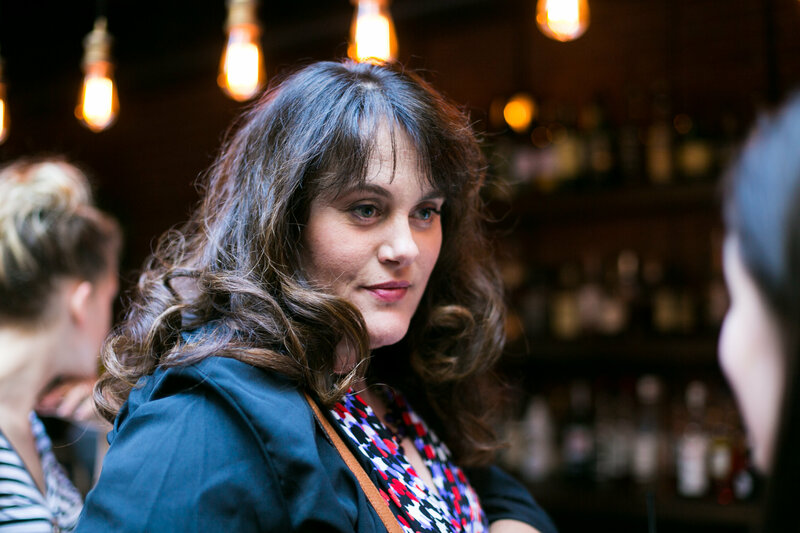 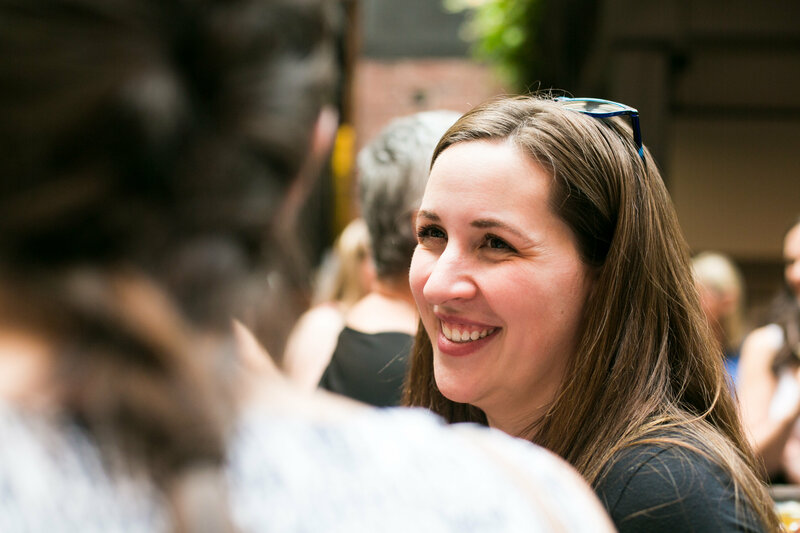 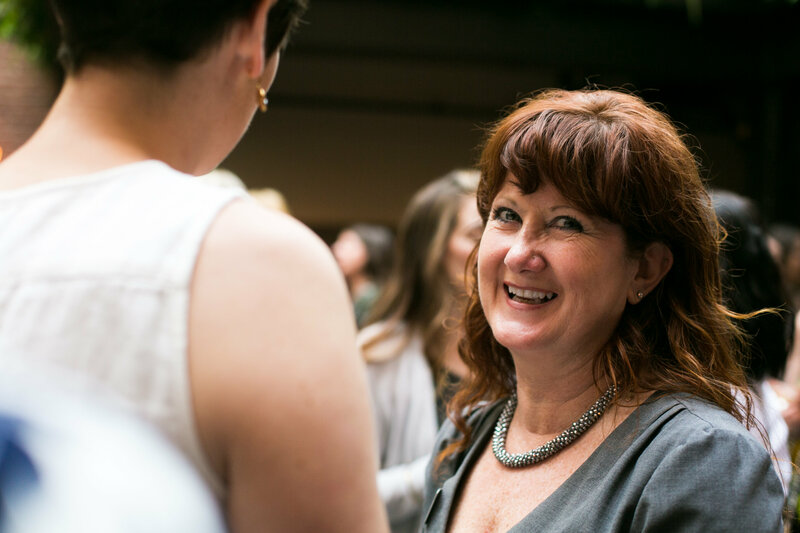 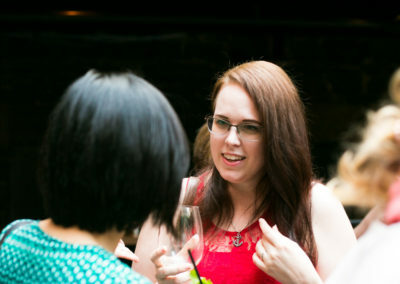 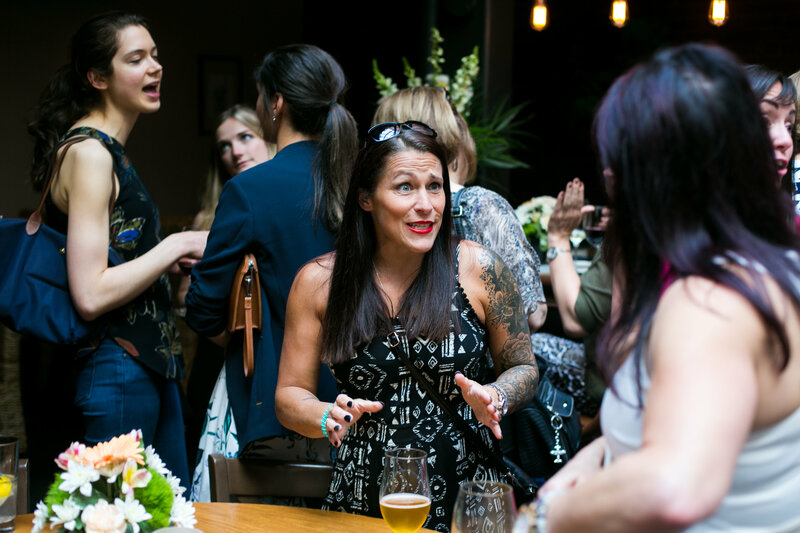 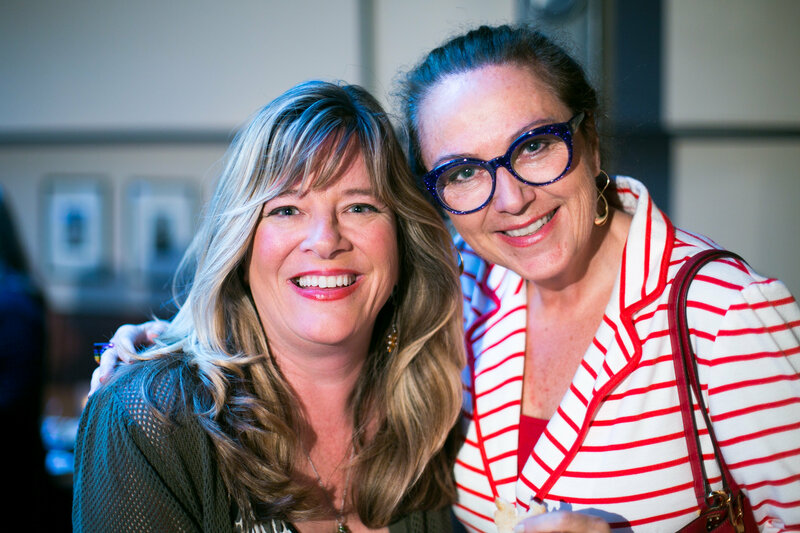 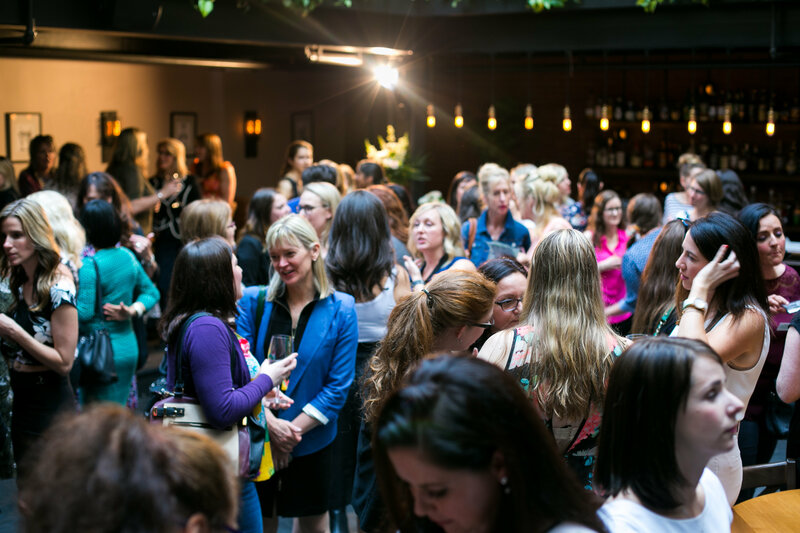 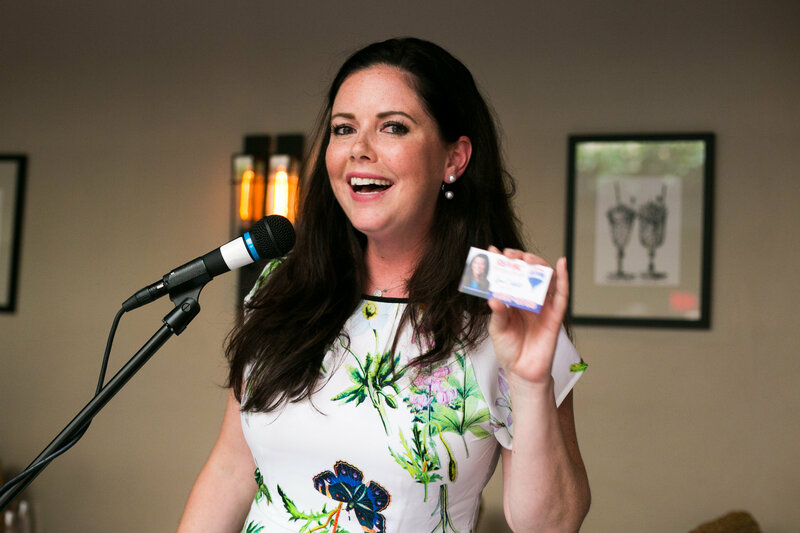 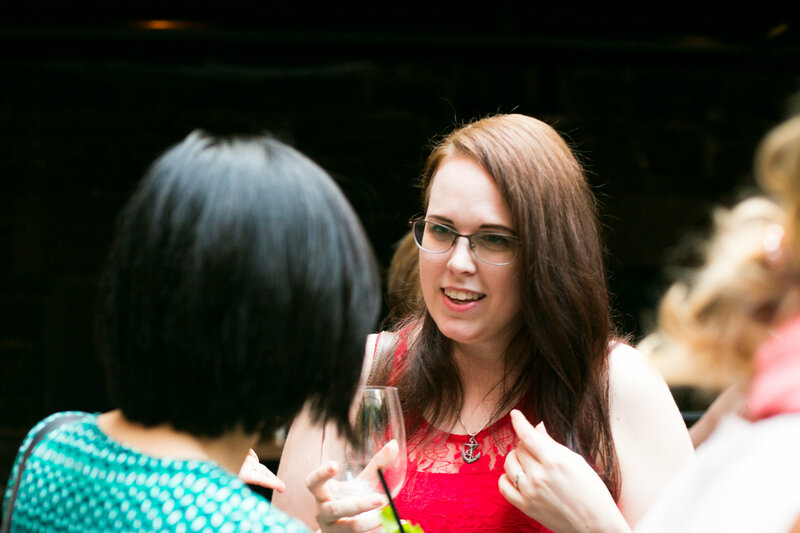 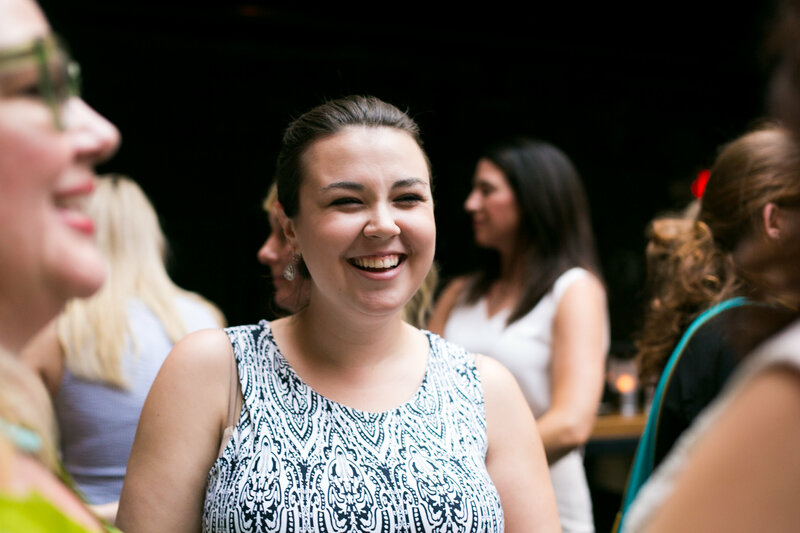 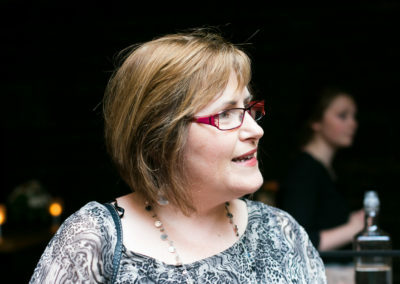 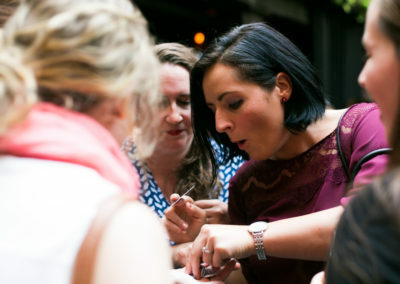 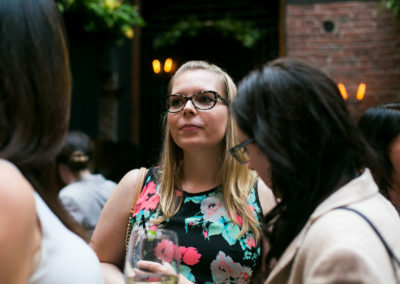 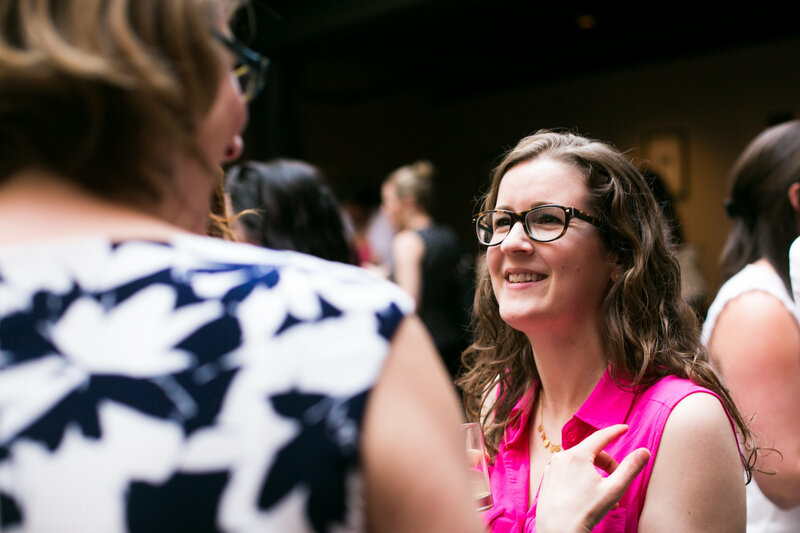 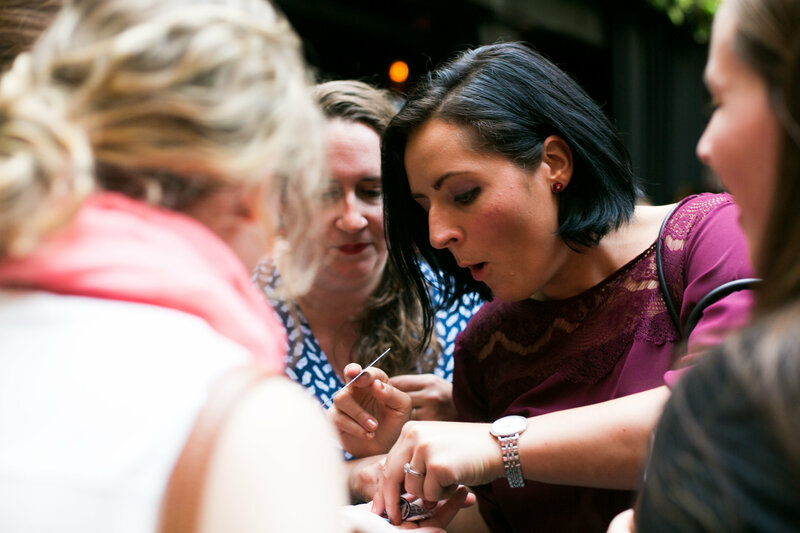 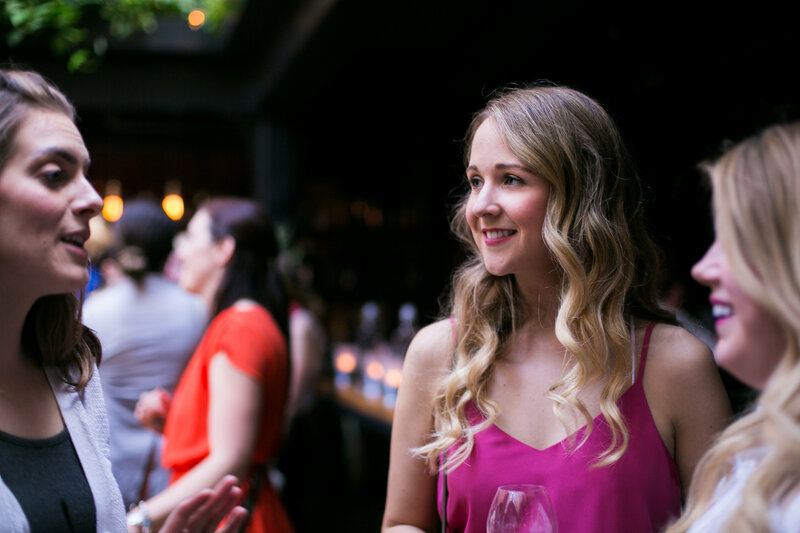 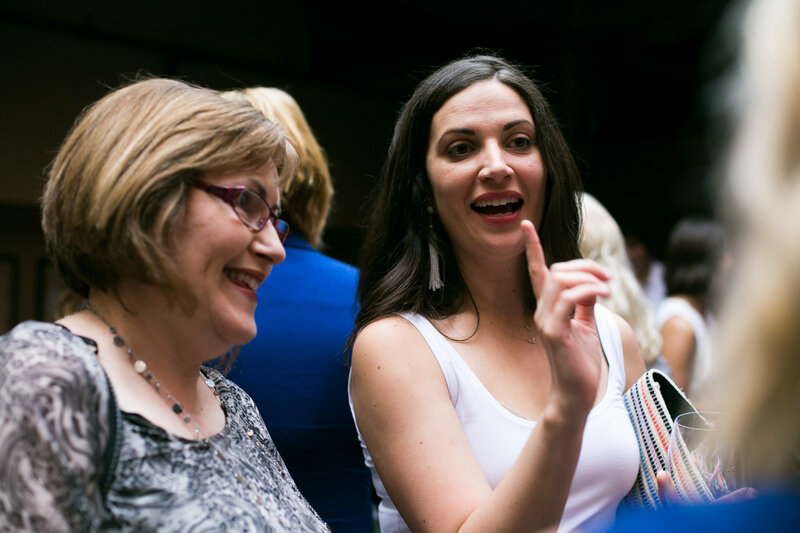 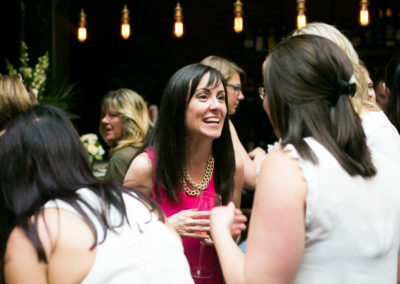 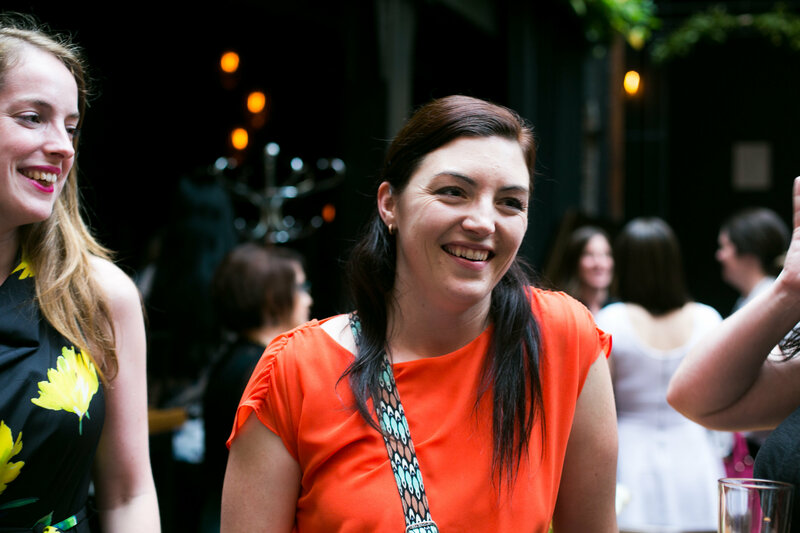 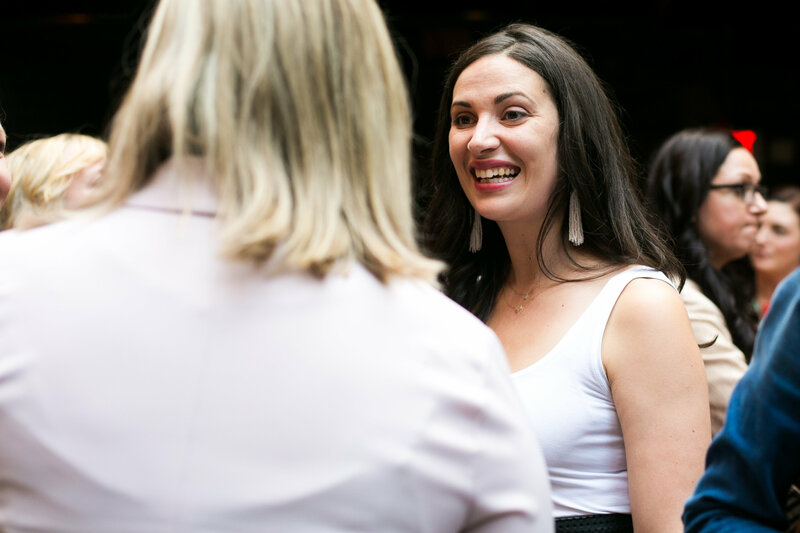 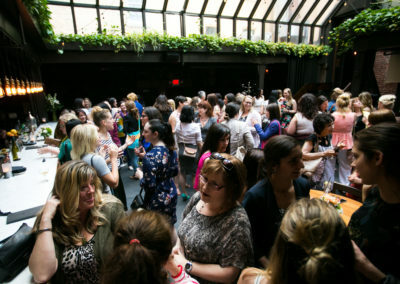 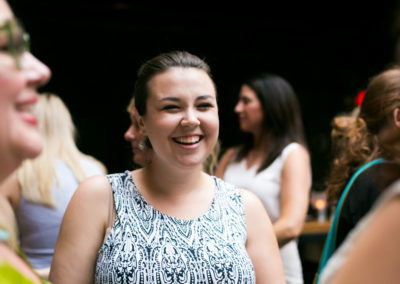 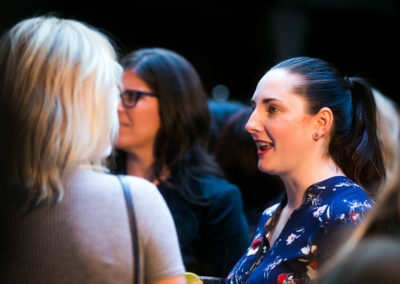 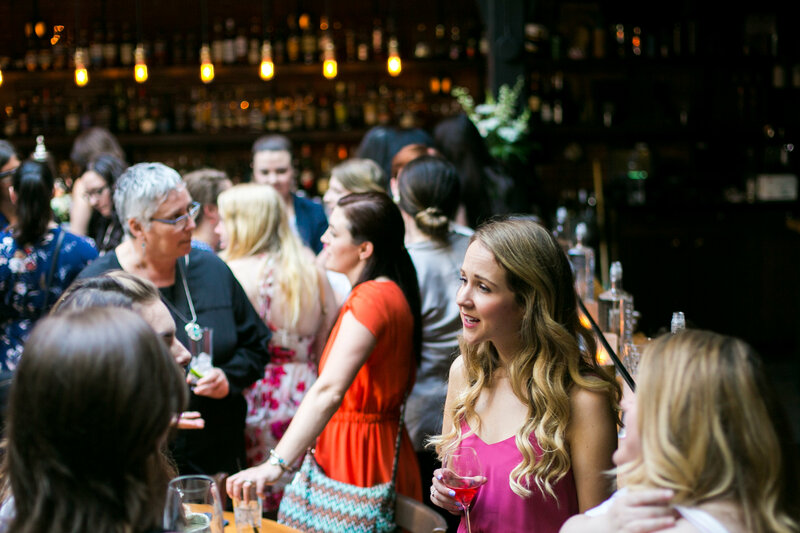 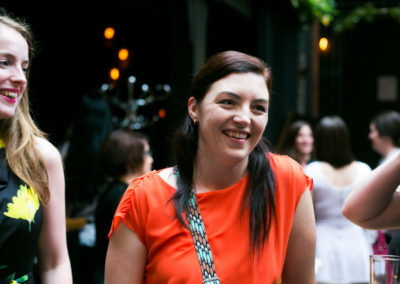 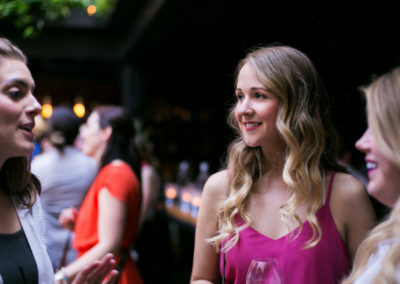 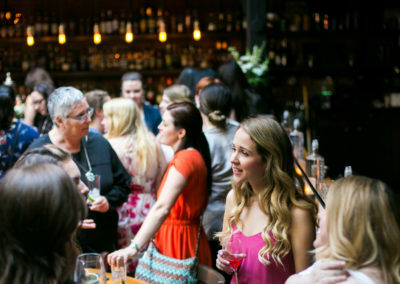 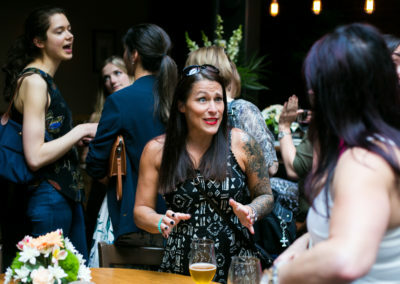 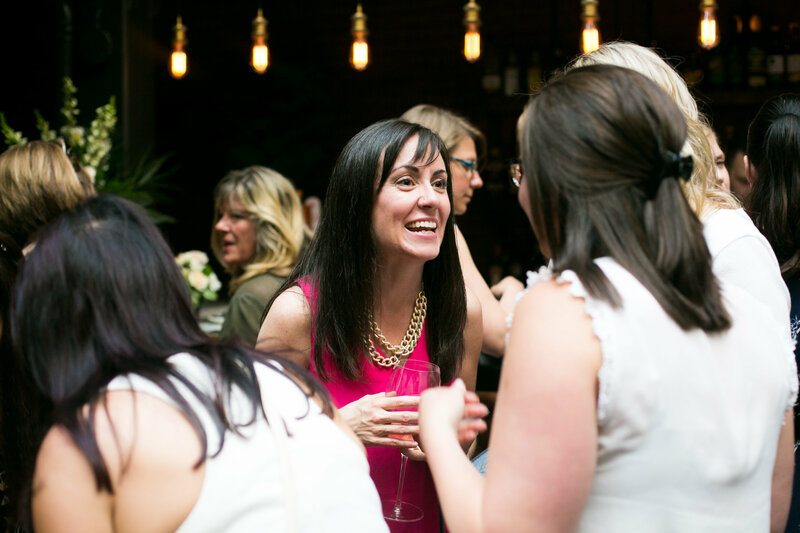 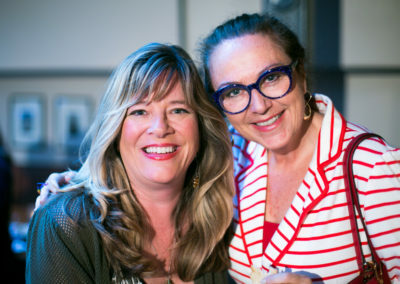 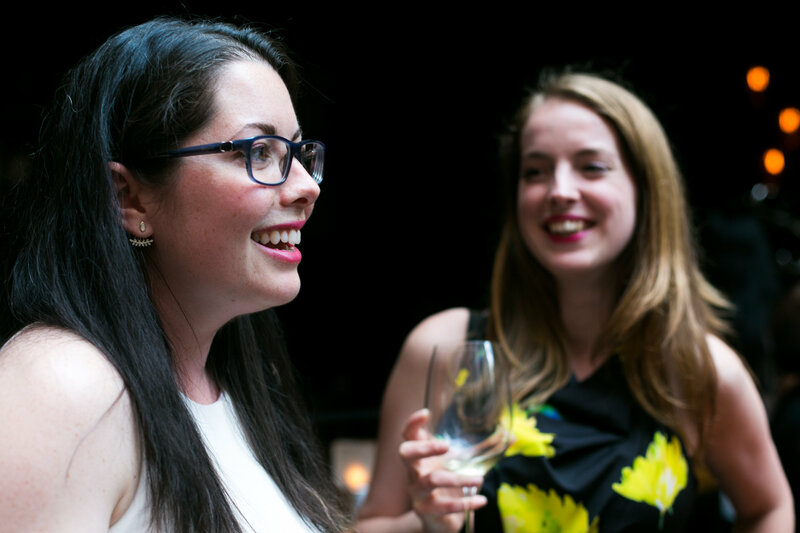 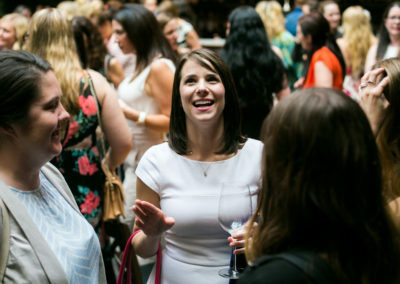 A massive thank you to Chantal Routhier Photography for capturing all the networking magic! 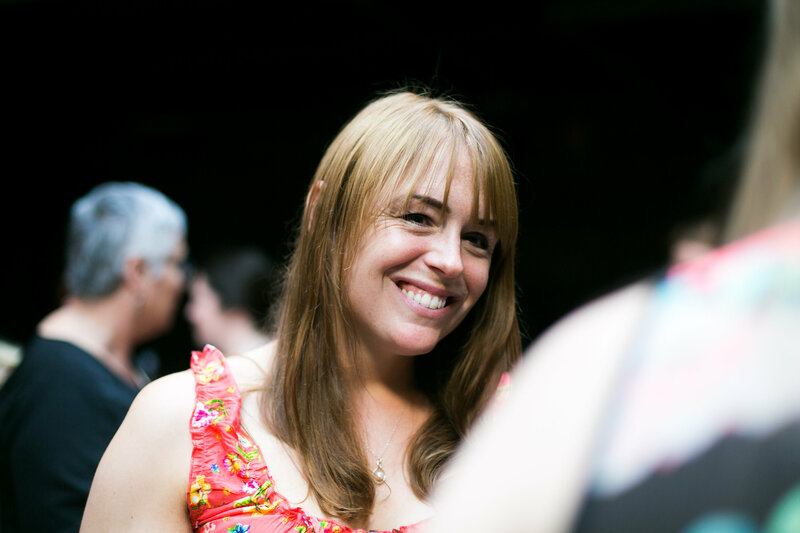 We are so lucky to have Chantal in our network!! Check out all her photos from our last event below.